Apply to the Entrepreneurship Pathway today! Do you want to work for yourself? Do you want to build a competitive and successful business? Do you want to be able to innovate in any field? Scituate High School’s RIDE-approved Entrepreneurship Pathway is the ultimate learning experience for bringing any idea to life. Learn how to put ideas into action and evaluate goals, while learning to take smart risks and increase your organizational and management capacity. 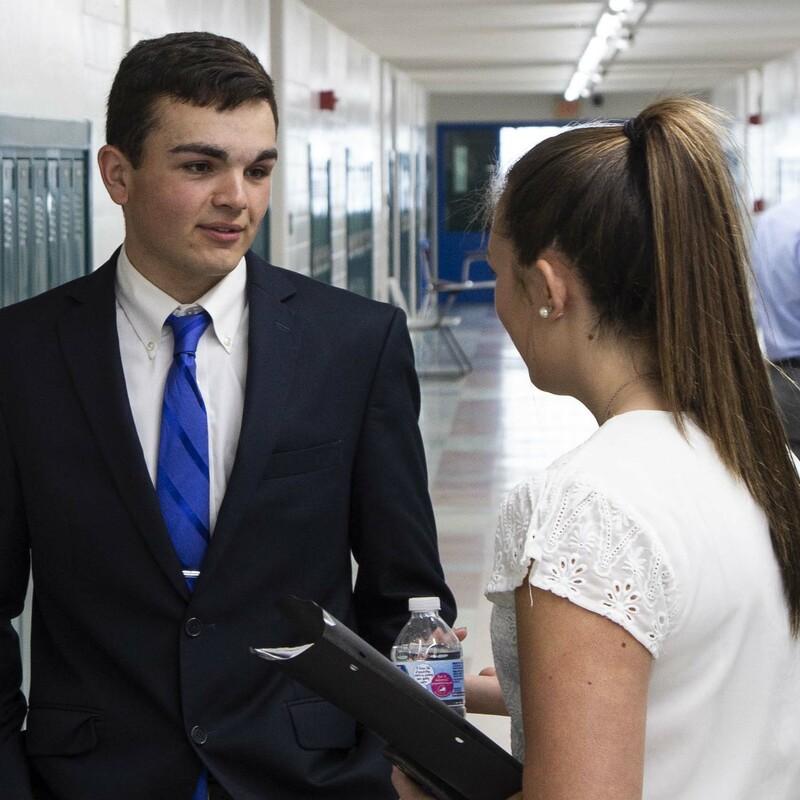 The entrepreneurial skills you learn at Scituate High School are valuable in every career. From small businesses to large enterprises, you’ll learn to be flexible and innovative as you meet business challenges head-on. You’ll gain financial knowledge while developing your problem-solving techniques and critical evaluation skills. As a Scituate Spartan in the Entrepreneurship Pathway, you will have more opportunities to get ahead. Grow your innovation, your confidence, and, potentially, your business with us!